Team India Fighting to Win Test Series on Australian Soil from the Past 70 Years, Not Sunil, Kapil Dev, Azaruddin, Ganguly and Nor Dhoni Cant make it. The Current Team India Captain Virat Kohli done it. He Stood in front and Motivated team india very well and lead to win test and ODI Series. Besides Cricket, Virat Kohli's An other Angel for you.Lets get into this news. Kohli Pet name is Chikku. The name given to kohli is Ajit Choudaury who was coach of Delhi Team in Ranji Trophy. Why he Get Chikku Pet Name: One he came to ground immediately after he trimmed his hair very small, ajith seen and remember a small Rabbit and Called Chikku. 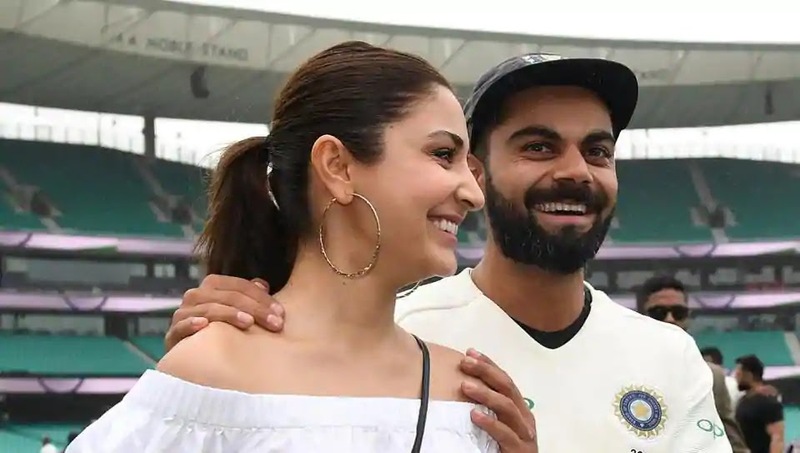 Who is the First Crush of Virat Kohli? Karishma Kapoor, Yes from childhood he loves karishma kapoor. Virat Kohli Loves Tatoos, He Got Samurai Warrior , Golden Dragon Tatto on his body. Kohli believes that if tatto on his body , luck will come in favor of him. Virat Loves Home food, especially her Mothers food. He loves Mutton Biriyani and Khir the Sweet. though he food lover, he maintain strict diet to keep him fit. Virat Lucky Number 18. When he joined in under 19 team, he got number 18 jersy, and he is continuing it still now.